Well folks, it is cold in Alaska, but the fishing is hot and the natural beauty of this place make the sacrifices worth it. Our first client begin arriving next week, so our boat training is winding down and we are starting to work on fishing tactics and fishing areas, and did I mention fishing, it’s a tough job. 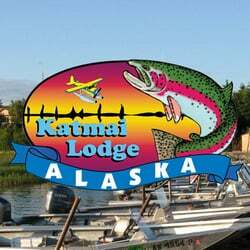 Well folks, I have arrived safely to my new summer job working as a fishing guide at the magnificent Katmai Lodge on the Alagnak River in Alaska. Flew in on Friday and began two weeks of training before our first clients arrive. This week we have been concentrating on learning the river and jet boat operations with a little fishing mixed in. Internet is very limited here, so publishing this blog will be challenging. I will do my best to keep all of you updated throughout the summer. By the way, I did catch my first Alaskan rainbow and grayling. As many of you already know, I’ve been writing fishing report and fishing forecast for many years with the intent to assist anglers in becoming both successful and responsible on the water. Well after retiring from the fire service last December, it is time to expand on my adventures. 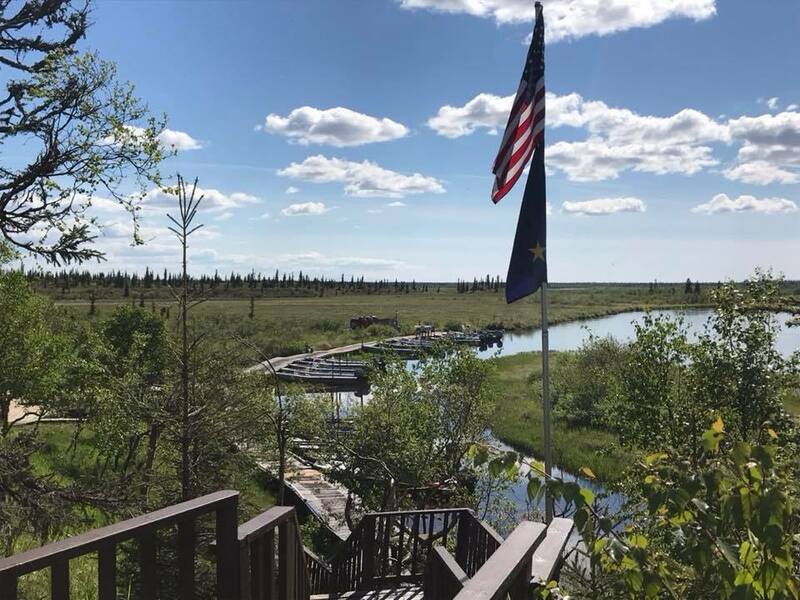 On June 8th I will be exchanging my summertime lagoon adventures to those of guiding anglers for salmon and trophy rainbow trout at the Katmai Lodge on the Alagnak River in Alaska. This is an undertaking I have dreamed of for years, and now I will be living in my dreams. 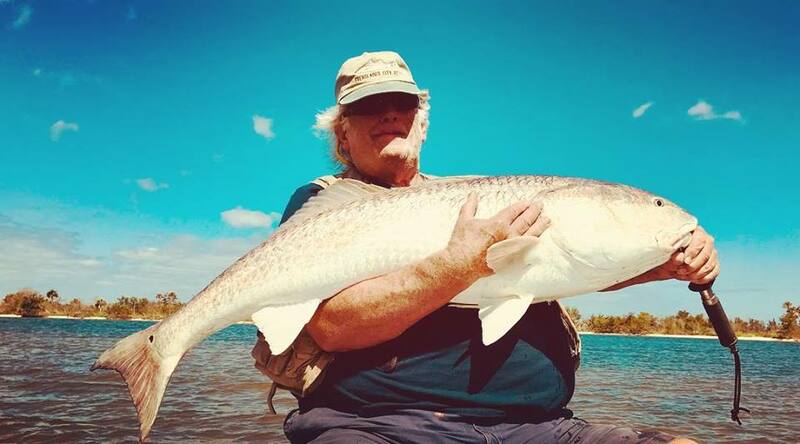 From what I have learned from the lodge they have good Wi-Fi, so my adventures will continue online with reports from the Alagnak River and forecast about Central Florida fishing based on my past experiences. So, stay tuned and enjoy fishing in Alaska with me this summer as I exchange alligators for bears and sea trout for rainbows. 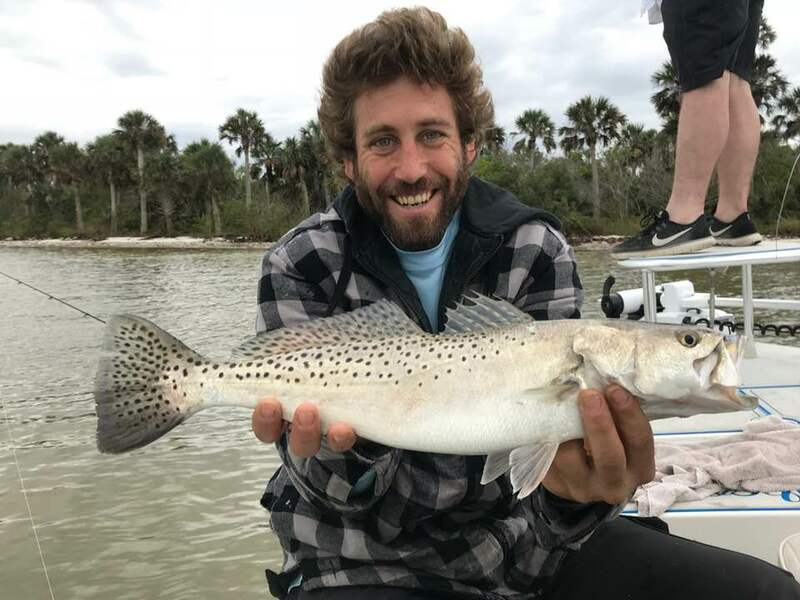 Fishing conditions on the central east lagoon coast of Florida this past week covered the entire spectrum from very gorgeous to very challenging, but the catching was very rewarding for many anglers despite the adversity. 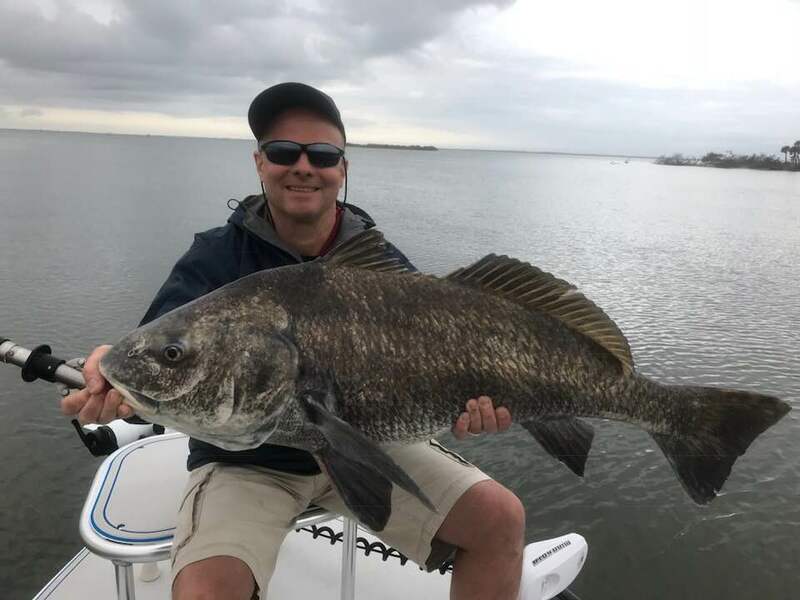 The week started out with gorgeous conditions both inshore on the lagoons and offshore, and then it ended with stalled cold front and small craft warnings with the weekend of fishing being completely blown out. The water quality on the north IRL and in the Mosquito Lagoon is showing some improvement. 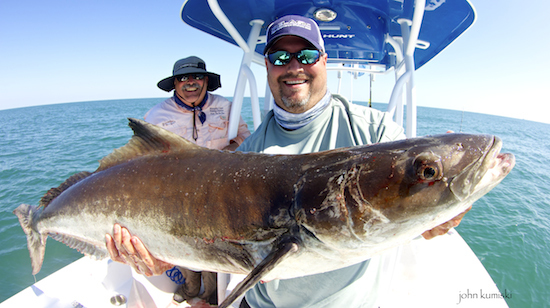 It’s been several weeks since I’ve published a fishing report, but for good reasons. In its typical fashion, March has arrived with a furry of tailing cold fronts passing through Central Florida creating shifting wind events and fluctuating barometric pressure. 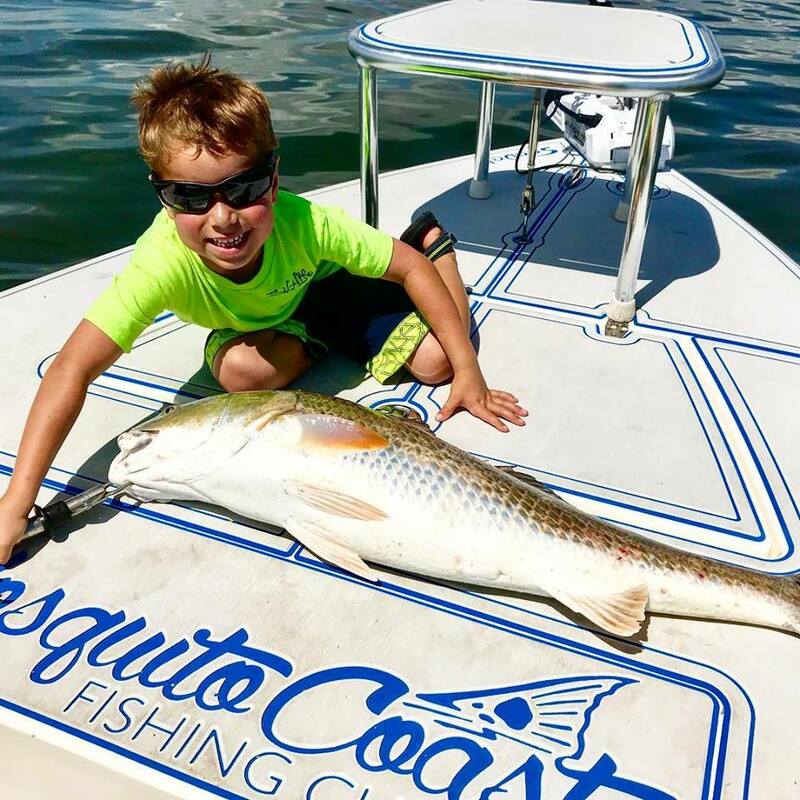 These quickly everchanging conditions can make catching challenging, but if you hit it right it can be great, thus this week’s Your Should Have Been Here Yesterday Fishing Report. 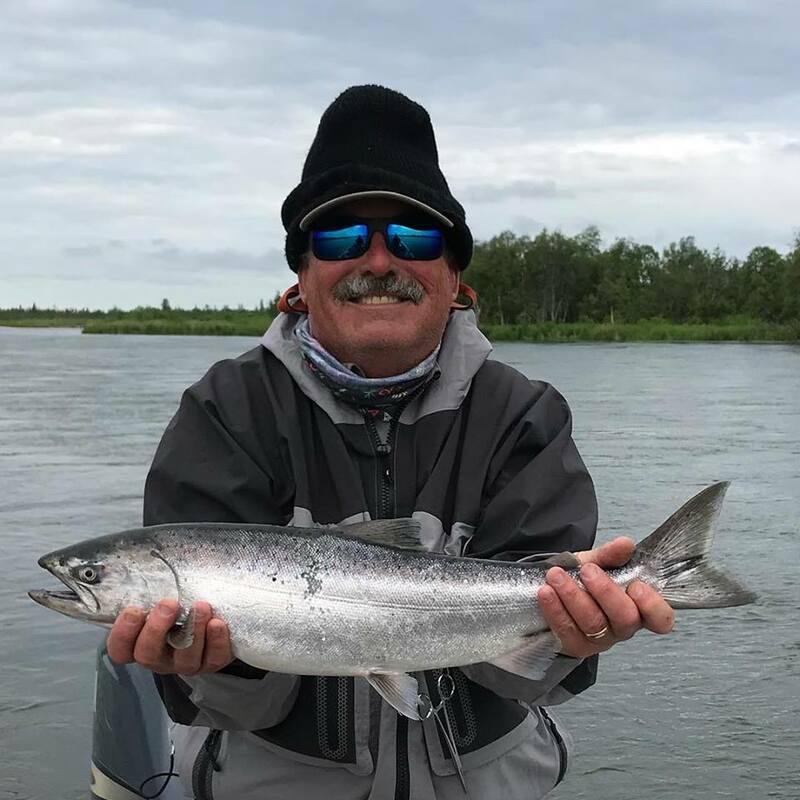 For all of you who were hoping to book a tarpon or lagoon charter and fish with me this summer, you will have to pack more than a lunch to join me on my new summer job as a fishing guide at the Katmai Lodge on the Alagnak River in Alaska. For most of my life I have dreamed of stream fishing and casting flies to salmon and giant rainbows in Alaska, and now my dream has become reality as I have accepted this summer job. My adventure begins in mid-June and ends 100 days later in August, and although there is much to learn, I’m up for the challenge. With that said, I’m hoping you will join me on my journey through my blog to photos and we can experience my new chapter in life together or you could book a trip with me at the Katmai Lodge and we can enjoy the experience firsthand.